Emphasis must first be made that the information contained herein will not affect your 2018 federal income tax return so don’t become confused just yet. But keep in mind, too, that the income tax brackets and rates briefly discussed here will be effective starting January 1, 2019. Your tax adviser at H&R Block can discuss the effects of these changes as it applies in your case. 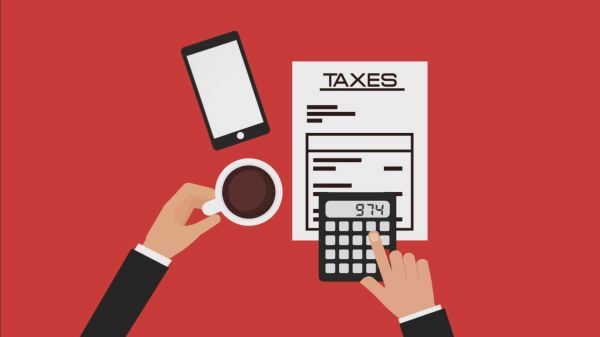 This table shows the new federal tax brackets and rates for 2019. If you will observe, the income brackets have increased by about 2% in 2019. This is the result of indexing, a salient provision in the tax code. Every year, the Internal Revenue Service (IRS) adjusts the tax brackets and rates to account for the inflation rate. If for a previous year the inflation rate was 2%, for example, the IRS will likely adjust the current year’s tax brackets by about 2% as well. In terms of numbers, the IRS may add the increase to the base amount from the previous year. For example, if a tax bracket starts at $50,000 in the past year, the number will increase to $51,000 in the following year. The numbers are also rounded for convenience, usually in increments of $25 or $40, and in some cases up to $100. The IRS makes these changes to eliminate bracket creep and, thus, allow taxpayers to stay in the same tax bracket even as their income level slightly increased. This is especially true when the pay raise you were given in the past year matched, if only barely, the rate of inflation. Also, the IRS previously used the Consumer Price Index (CPI) in making these adjustments. But starting in 2019, the agency used the Chained Consumer Price Index (C-CPI) according to the Tax Cuts and Jobs Act of 2017. Furthermore, personal exemptions have been removed in 2019. You can’t claim the $4,050 exemption for yourself, your spouse and your eligible dependents – and it can either be a boon or bane depending on your tax status. Singles and couples will find it a boon but married couples with dependents probably will not agree.